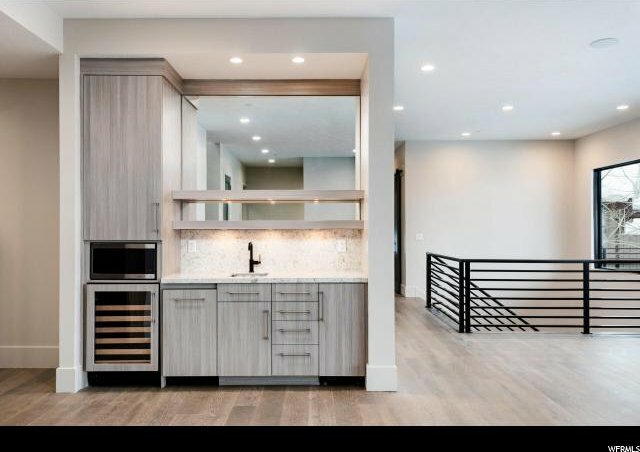 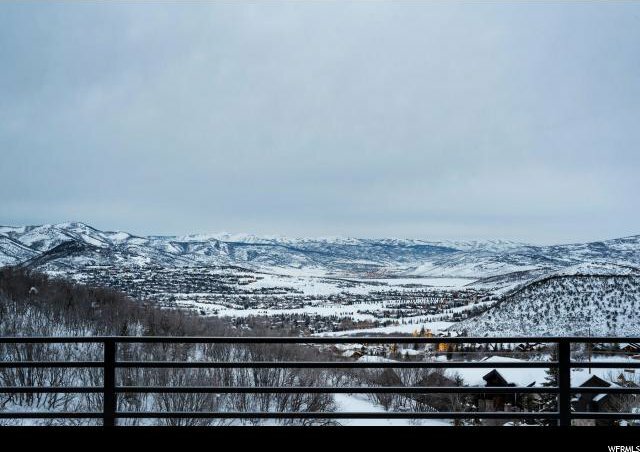 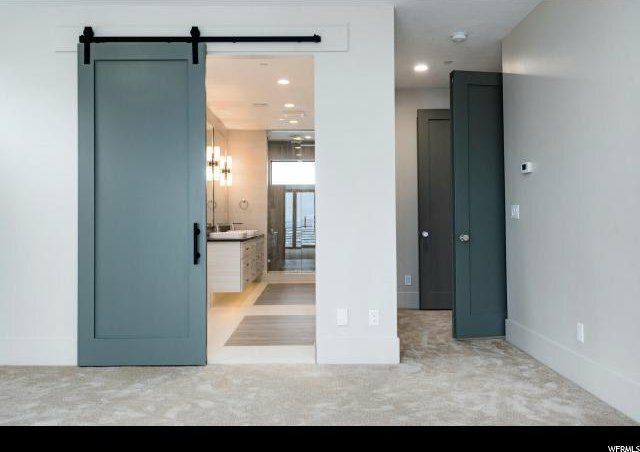 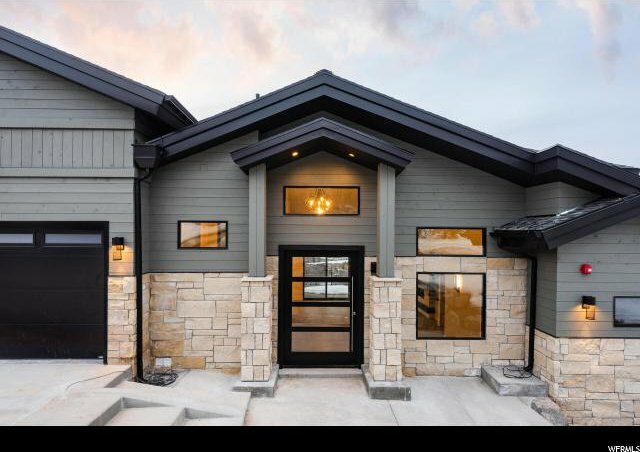 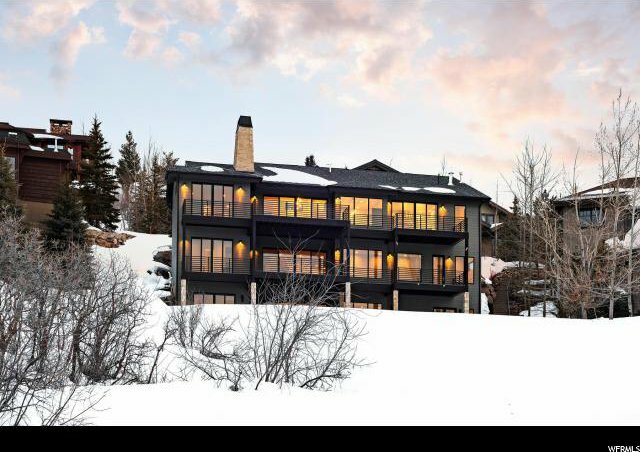 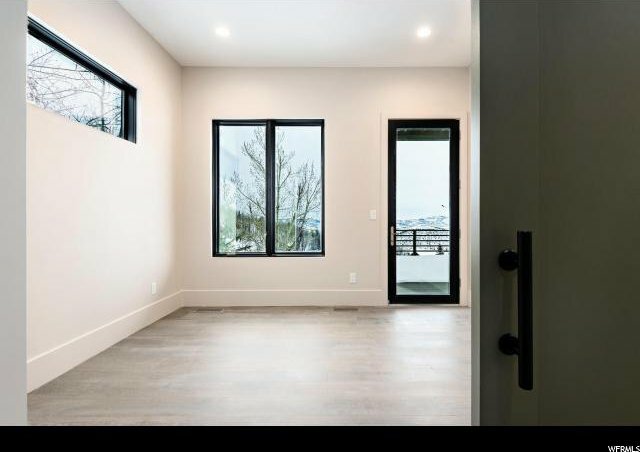 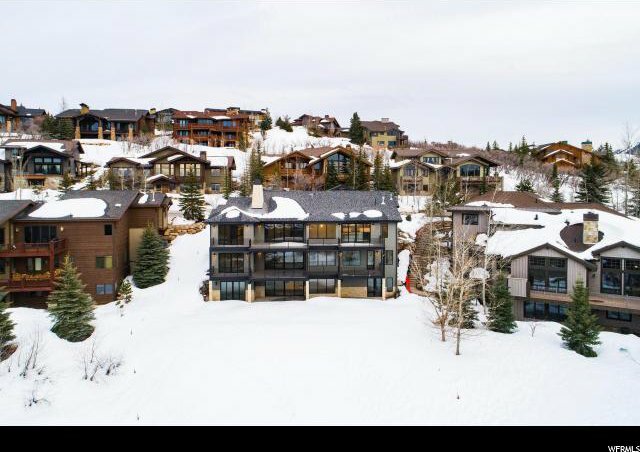 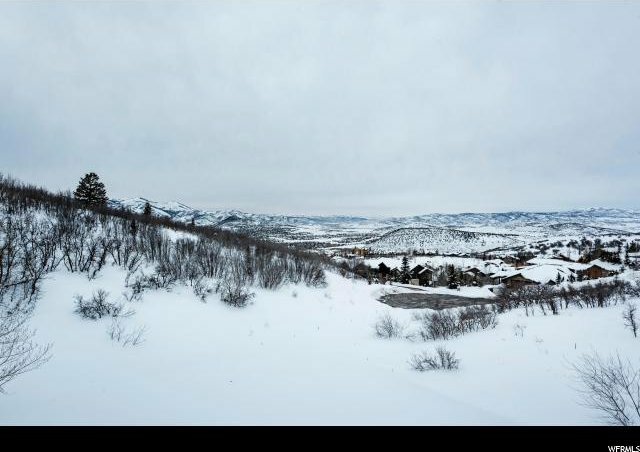 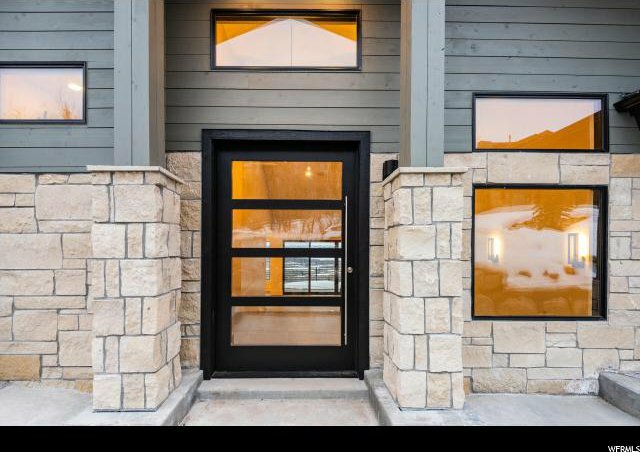 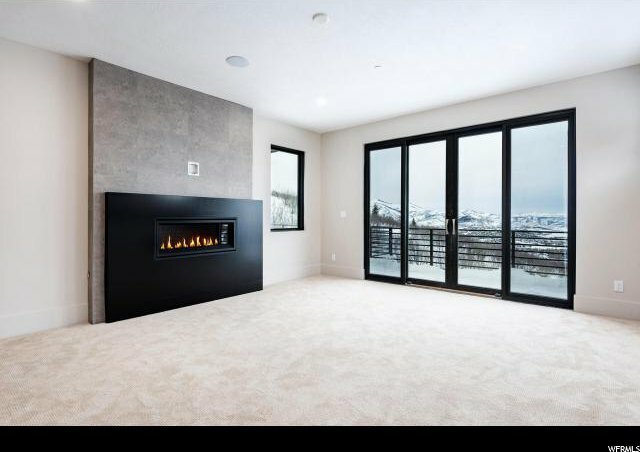 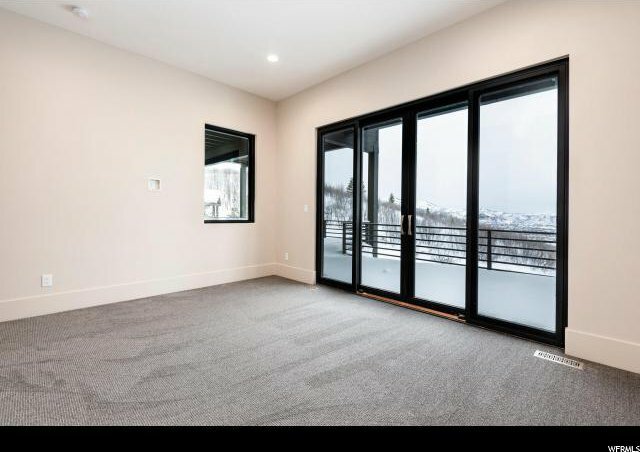 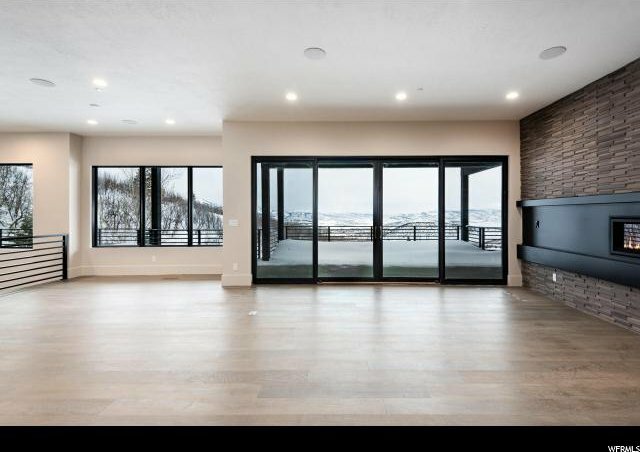 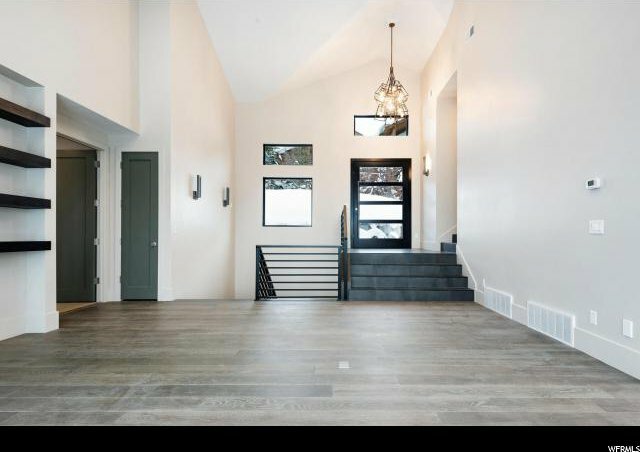 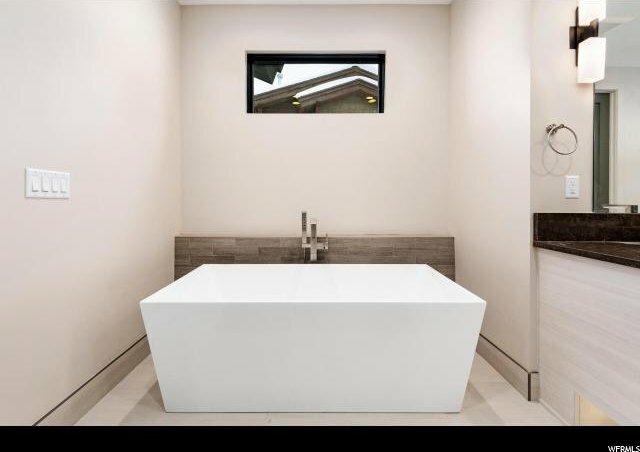 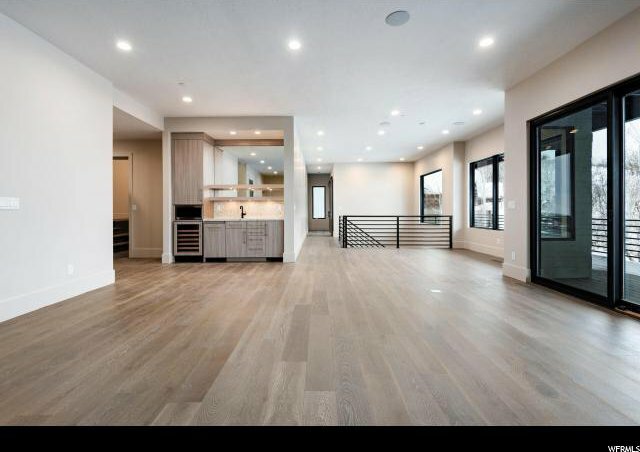 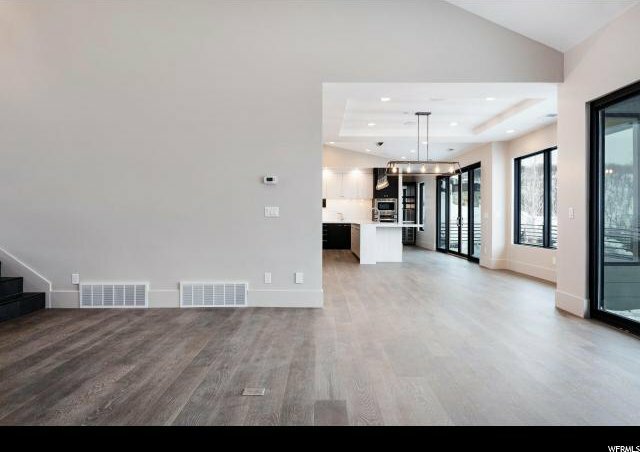 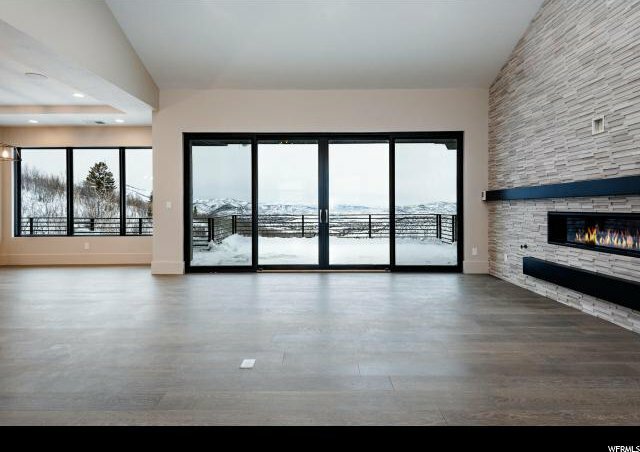 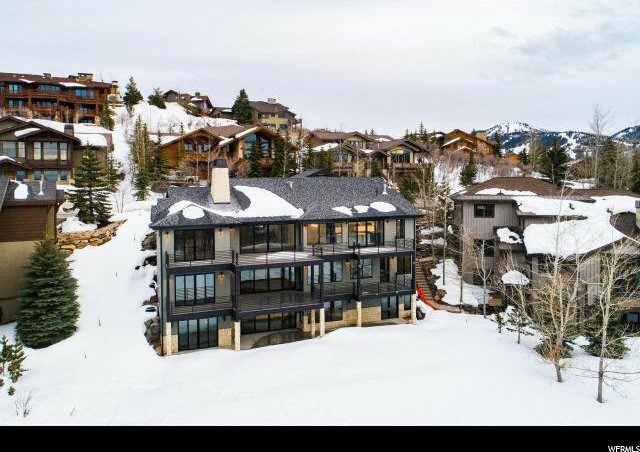 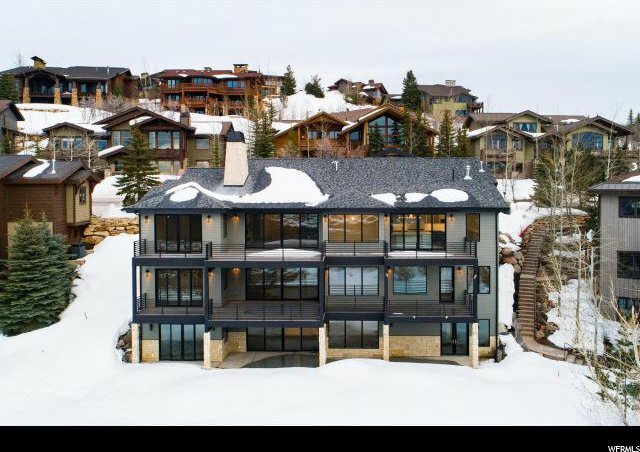 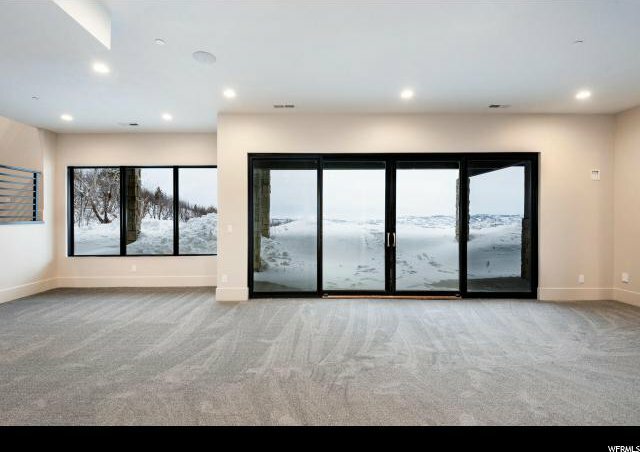 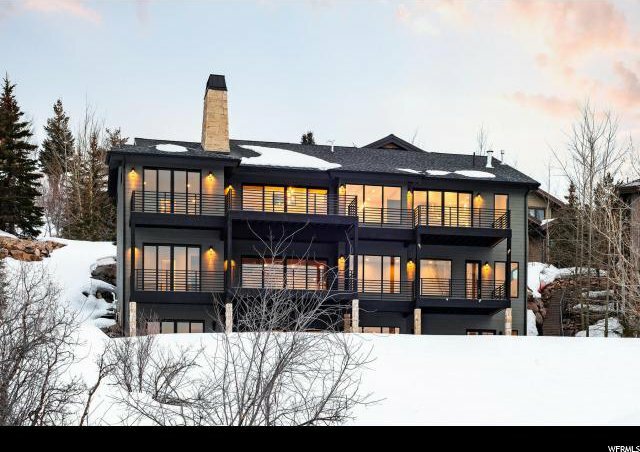 As you walk through the front door of this beautiful new home, you will be delighted by the panoramic views overlooking Park City and beyond. 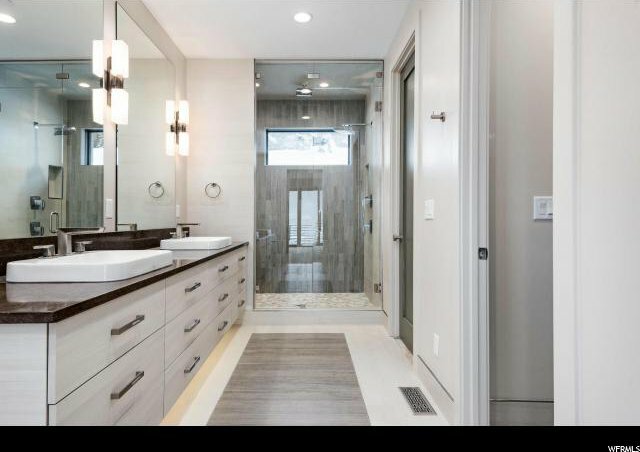 With exquisite designer finishes throughout, this downhill floor plan offers a Main Level Master Suite with the remaining bedrooms and bathrooms thoughtfully located to offer privacy and space while providing multiple gathering areas for eating, drinking, game watching or pool playing. 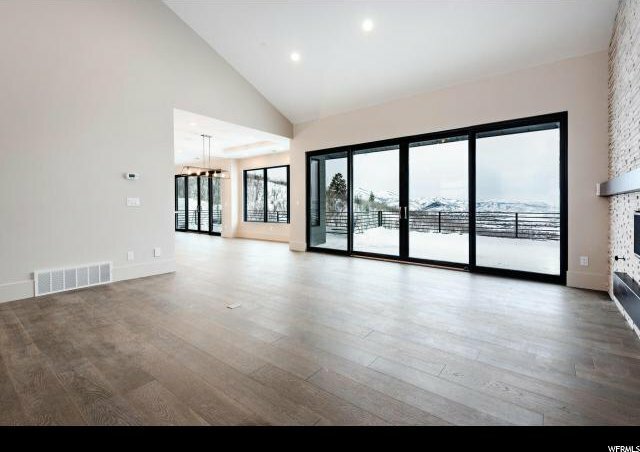 There is the stunning Great Room with floor to ceiling stone fireplace and two additional family rooms, each offering beautiful views of the surrounding mountains. 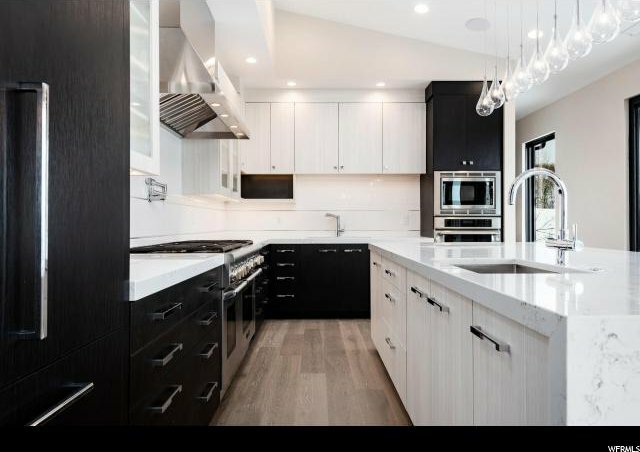 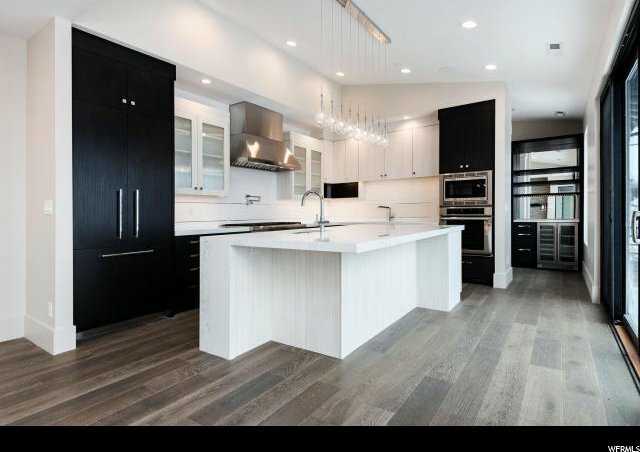 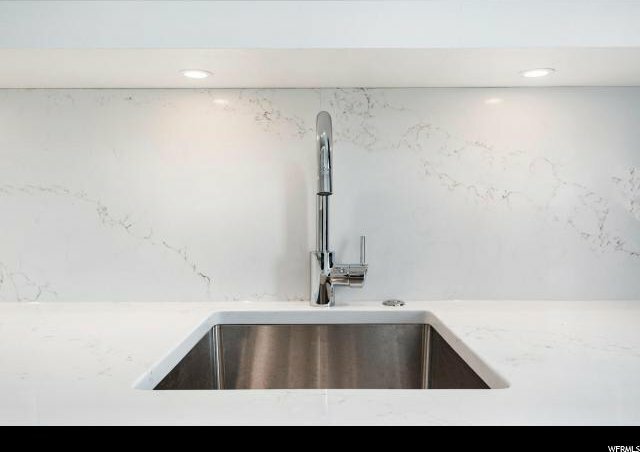 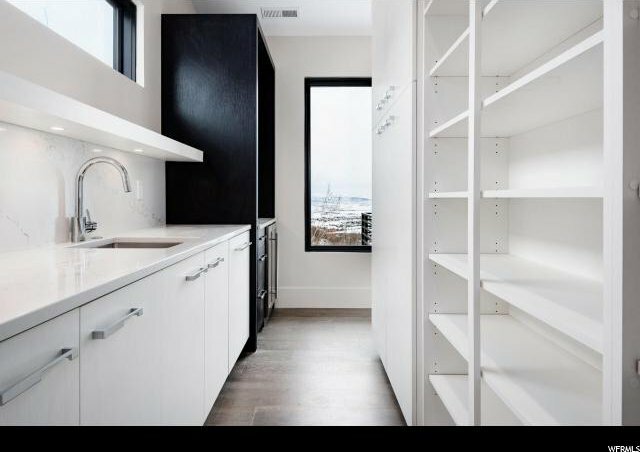 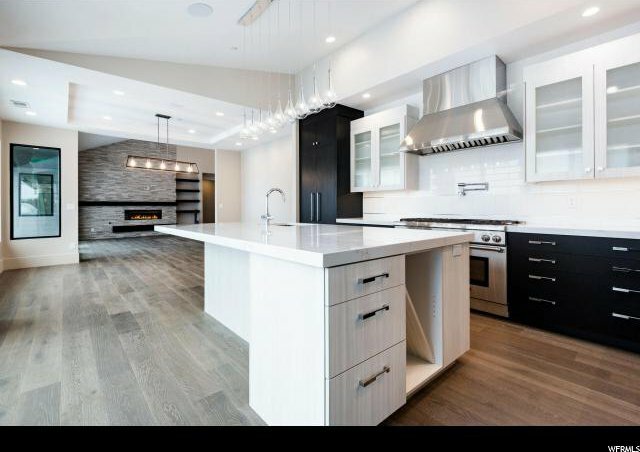 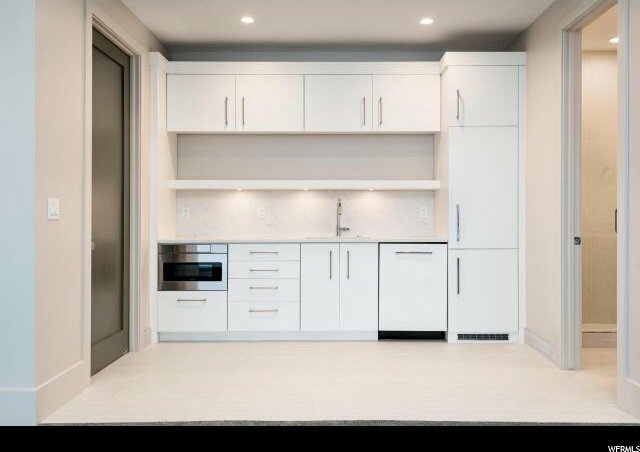 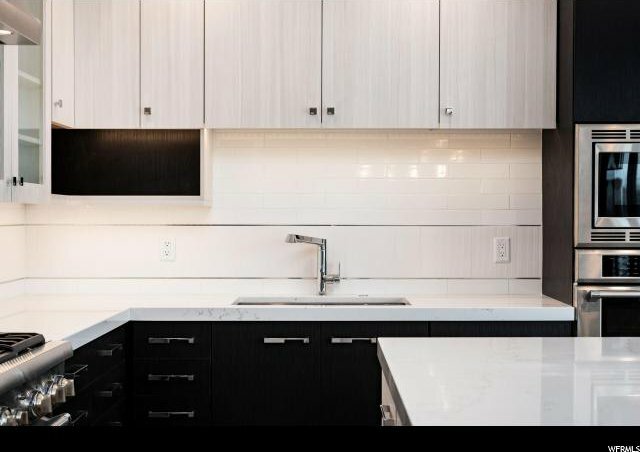 The large, professional grade kitchen is another wonderful gathering area with oversized kitchen island with quartz countertop and semi-formal dining. 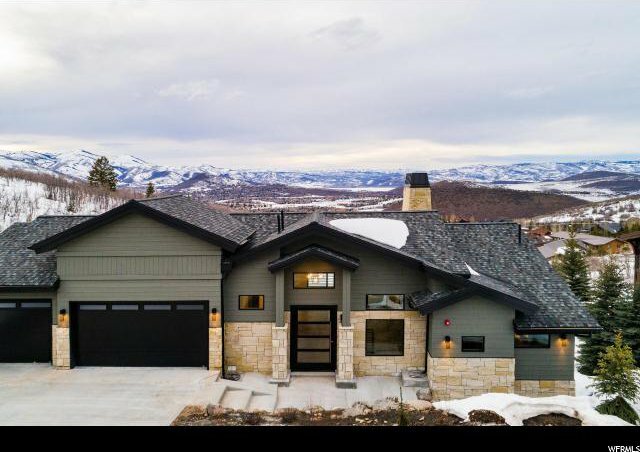 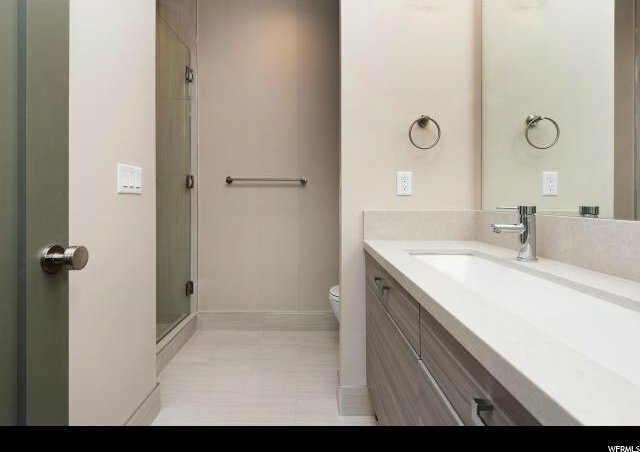 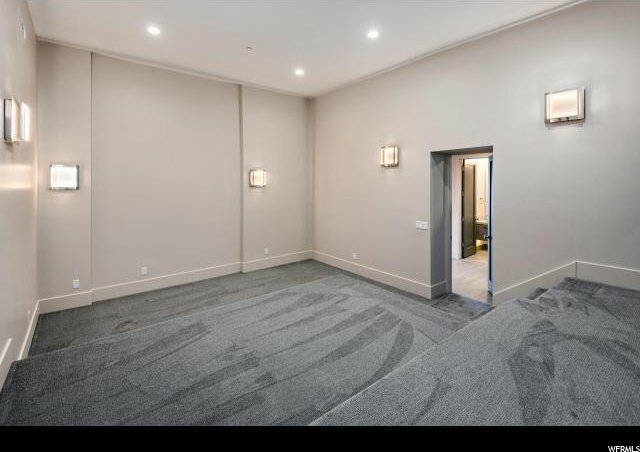 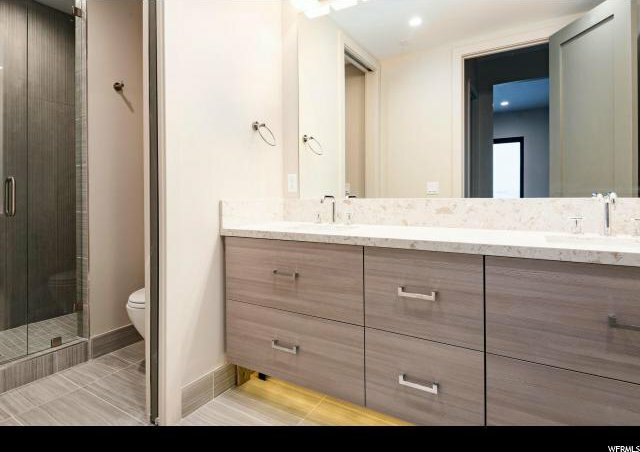 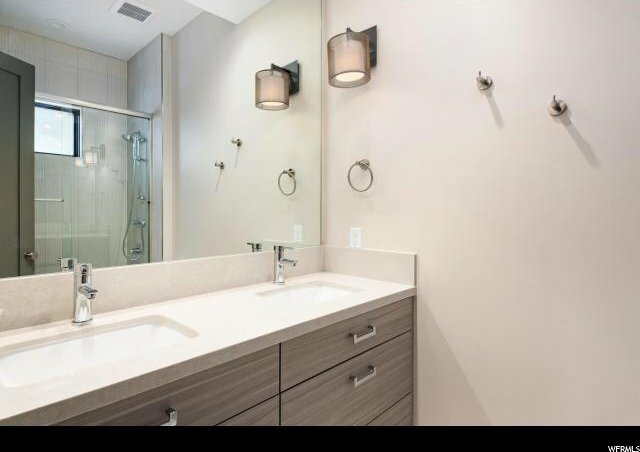 Additional features include oversized picture windows and sliding glass doors, showcasing those gorgeous views, custom Italian cabinetry, designer light fixtures, large Butler's Pantry with prep sink and abundant storage, steam shower, Home Theater, heated 3-car garage and heated driveway. 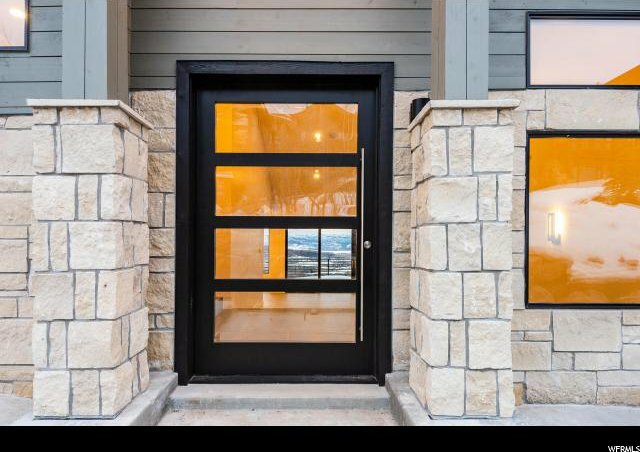 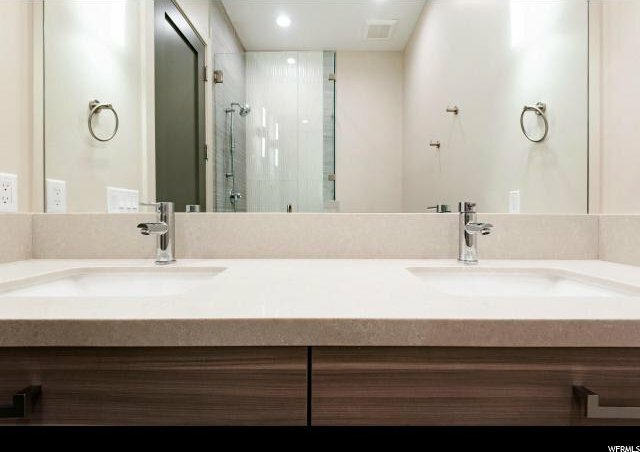 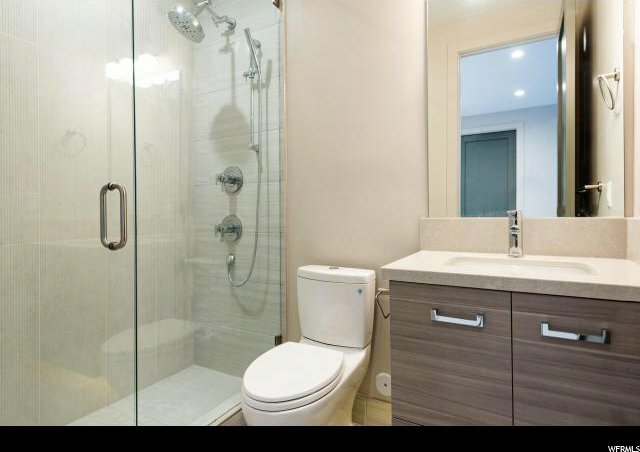 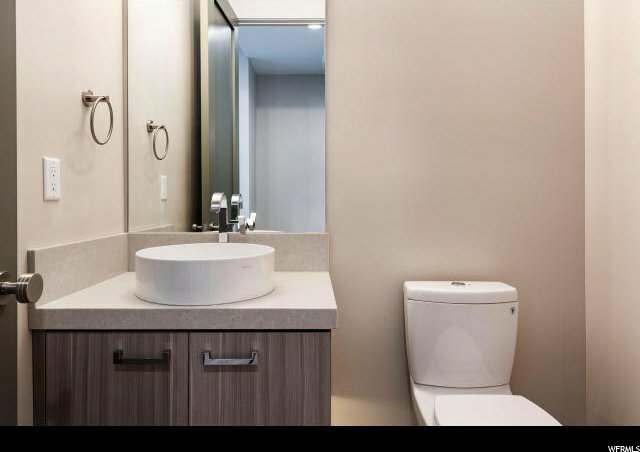 Visit 3555sunridge.com for more information.